This Hemp Balance Plus Oil from Cannawell is concentrated an impressive six times using a CO2 based technique of extraction to make sure the end prouct is high in cannabinoids, terpens and flavenoids, with of course of priority of the highest occurring substance being CBD. 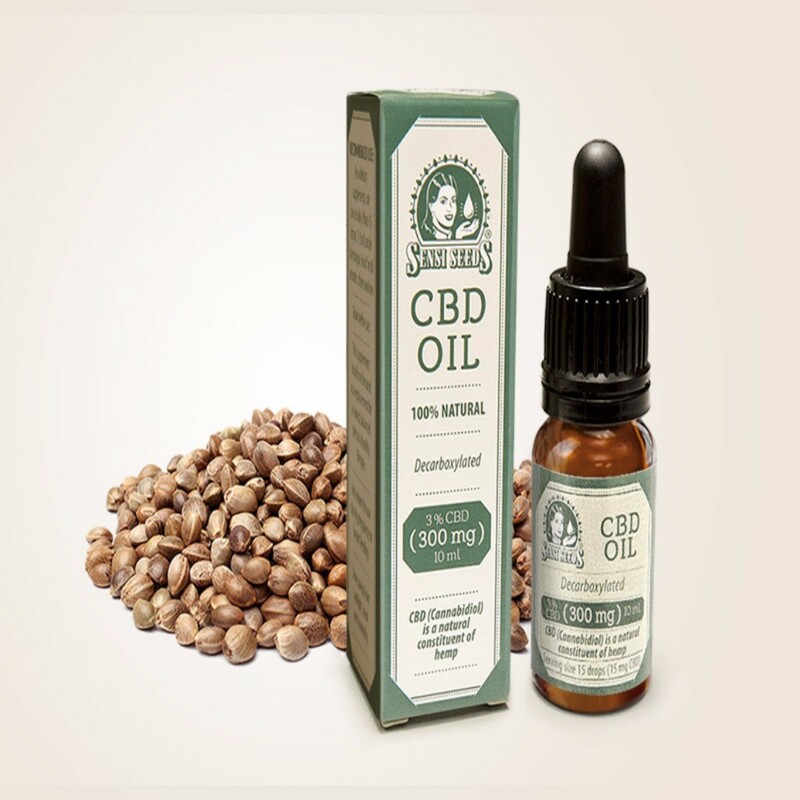 Our oil is blended with organic hemp seed oil to ensure it is suitable for consumption. 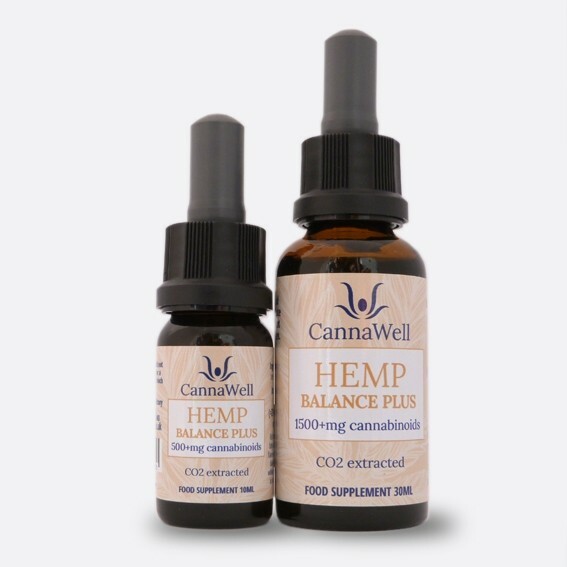 Cannawell Hemp Balance Plus is produced from industrially grown cannabis sativa hemp that is grown to the same standard and quality as prevalent and certified organic farms around the world. Furthermore, no synthetic cannabinoids are present in the oil. It’s been shown that synthetic cannabinoids have a fraction of the health benefits that the natural ones do, so this oil is entirely natural. Available in 10 ml. and 30 ml. sized bottles. 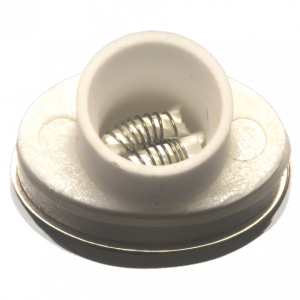 The 10 ml. bottle contains in excess of 500 mg. active cannabinoids and the 30 ml. bottle contains more than 1500 mg. We recommend taking 15 drops (25+ mg.) per day but you may want to base your dosage on trial and error to see what works best for you. Please store in a cool dry place, ideally a refrigerator.